PlayerUnknown's Battlegrounds, popularly referred to as PUBG, may be the hottest thing in the gaming industry right now, with the MMO reaching a Steam record of close to three million peak players. Every gamer knows of PUBG's rise to dominance over the past 12 months, with the online shooter reaching the impressive milestone of 20 million copies sold, and becoming the most-played game on Steam with a peak player base of close to three million. Tencent, one of China's largest corporations, a few days ago, announced its plans to launch a mobile version of the game, effectively forming a partnership with makers Bluehole Studio. MMOs in the Android space have a long way to go, with only a few offerings like Bullet Force and Vainglory being worthy of attention. There has been a number of PUBG clones already on mobile but none have offered even a semblance of the original's experience. 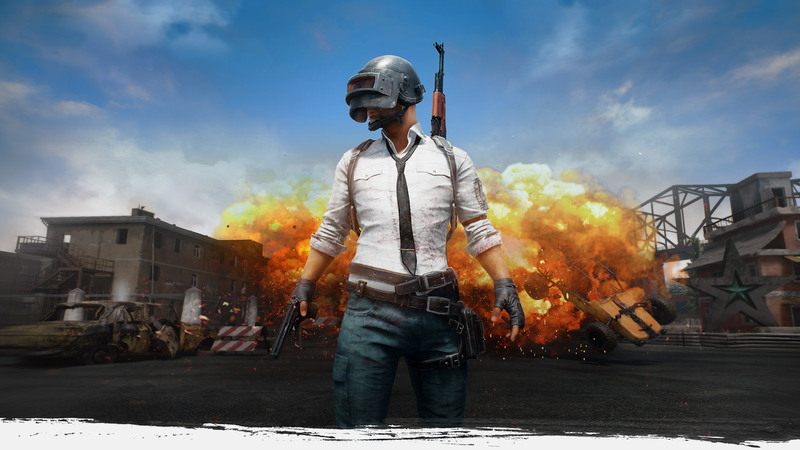 The new partnership between Tencent and Bluehole, however, will be hoping to create a worthy mobile version. There will be two variants of the game released, with one said to have an arcadey feel to it, and the other being more similar to the desktop version of the game. The first is produced by the Tencent TIMI Studio, while the second is produced by Lightspeed & Quantum Studio. Both are developed on the Unreal Engine 4, the same as the desktop version. The game is on pre-register at the moment but is said to be going live in a few hours. Accounts with Chinese platforms QQ or Wechat are required to register. Here's the registration link.